When I first became involved in grilled cheese sandwiches, a little over a year ago, I knew very little about the sandwich’s culture in this country. 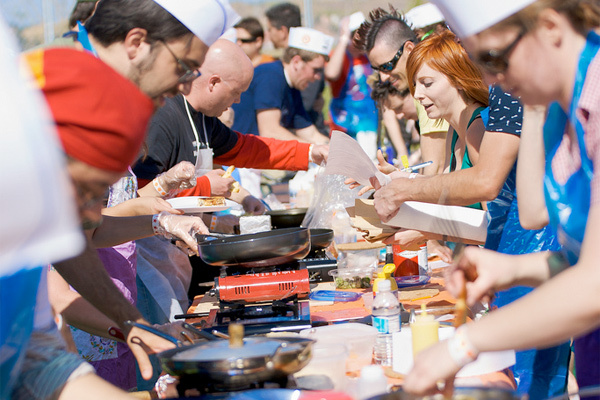 I knew nothing about the Grilled Cheese Invitational. That has all changed with time. I now realize how awesome and important the Grilled Cheese Invitational is and how much I should go. 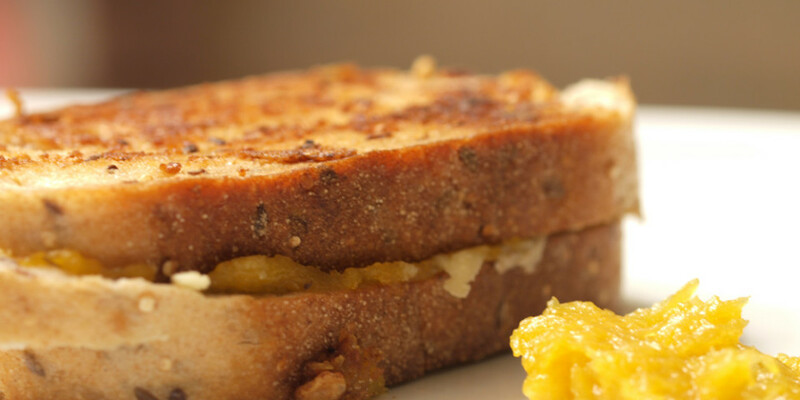 I have created a grilled cheese blog, why wouldn’t I go? It seems like a no-brainer to me. I could cover the event (press pass? 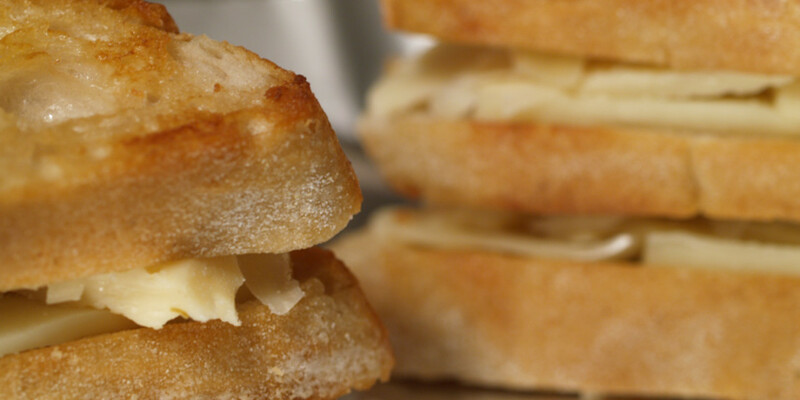 ), taste all the [vegetarian] grilled cheese sandwiches and maybe even enter my own sandwich. Sounds like a great time to me, no? I have never been to California, or anywhere west of Chicago for that matter, so I could see the sights and take a mini-vacataion. The flights, as of now, look to be somewhere between $300-$400 round trip, which in my opinion, is not bad at all. I should go. What do you think? Have you gone previously? Are you going this year? I would love to meet up with people I have only “met” online. Let me know your thoughts in the comments. Learn more about 2010 Grilled Cheese Invitational at laweekly.com. All photos, including slider images, courtesy rogue llama. I think my answer is obvious… Starts with a Y, ends with an S… And there’s an E somewhere in there. They should have invited you on your dedication in the last year alone. GO! Shane: I think this event has your name written all over it. I wonder if you contacted the organizers if they would let you be an official judge? It certainly looks like you’re qualified enough, and it never hurts to ask. If you do end up going, drop me a line! I’m in a neighboring county and would love to meet you.